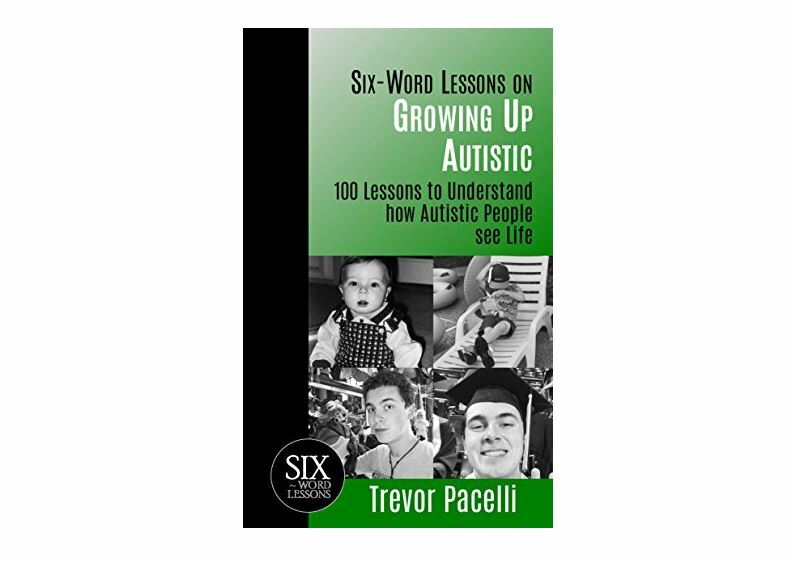 Trevor Pacelli, a young man with ASD, wrote a book titled Six-Word Lessons on Growing up Autistic: 100 Lessons to Understand How Autistic People See Life to help educate parents, teachers, and friends about how some individuals with ASD think and feel. Some of the topics covered in the book include having a different view of the world, the challenges that come with sudden changes and certain life events, and handling school transitions. Trevor’s personal experiences give readers an inside look at the world of an individual with ASD and encourage inclusion in the home, school, and workplace. To read more and watch Trevor’s interview with King 5 News, click here.